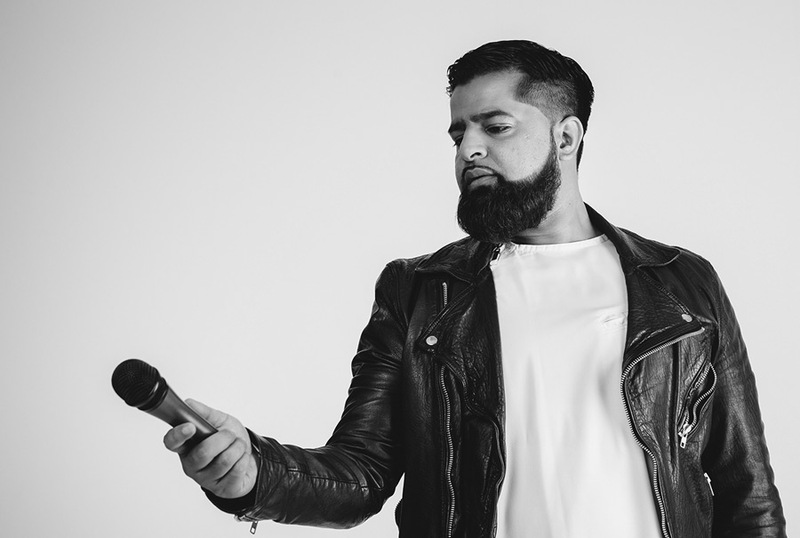 Omar Esa is a nasheed artist from England, who uses only his voice in all his nasheeds and recites nasheeds in mainly the English, Urdu and Arabic languages. His nasheeds are very versatile thanks to Allah (subhanahu wa ta’ala), as he can write both contemporary and traditional sounding nasheeds Alhamdullilah. Omar Esa writes, composes and sings all his own material Alhamdullilah. Omar Esa was previously an RnB/Pop singer in 2011 and was guided by Allah (subhanahu wa ta’ala) to leave that world and start recording nasheeds with no instruments in his nasheeds at all. His new journey began with a simple dream, to show the world the beauty of Islam through his nasheeds In’shaa’Allah. Omar Esa is a strong advocate for voice only nasheeds and has coined the phrase ‘Anything music can do, so can the voice’! Within nasheeds he has created his own genre called ‘Islam and blues’ (InB) because he says he came from Rhythm and blues (RnB), so now he’s replaced the Rhythm with Islam. His debut album called ‘Omar Esa’ was released in November 2012. The nasheed content is all about Islam, ranging from nasheeds praising Allah (subhanahu wa ta’ala), stories about the Prophet Muhammad (sallallahu alahiwasallam), nasheeds written by incorporating the beautiful words of the Quran, taking beautiful hadiths and writing nasheeds based on the words from the sunnah, nasheeds about the companions of the Prophet Muhammad (sallallahu alahiwasallam) and other nasheeds with the message of Islam. Omar Esa wants to spread the message of Islam with his nasheeds throughout the entire world In’shaa’Allah. Dawah nasheeds Alhamdullilah.